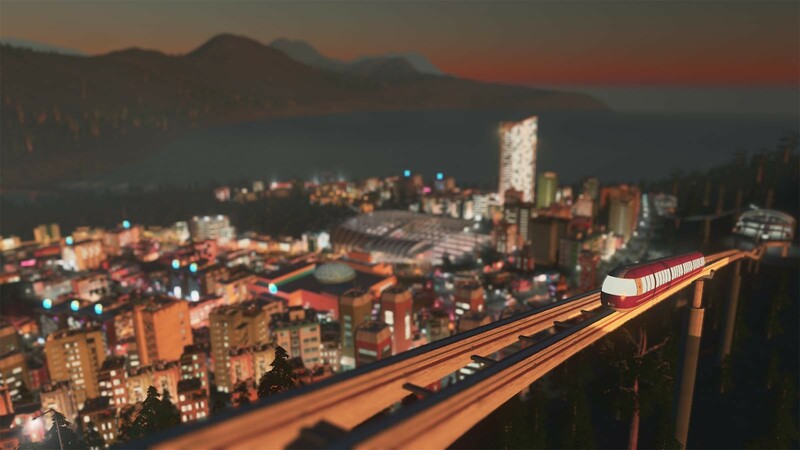 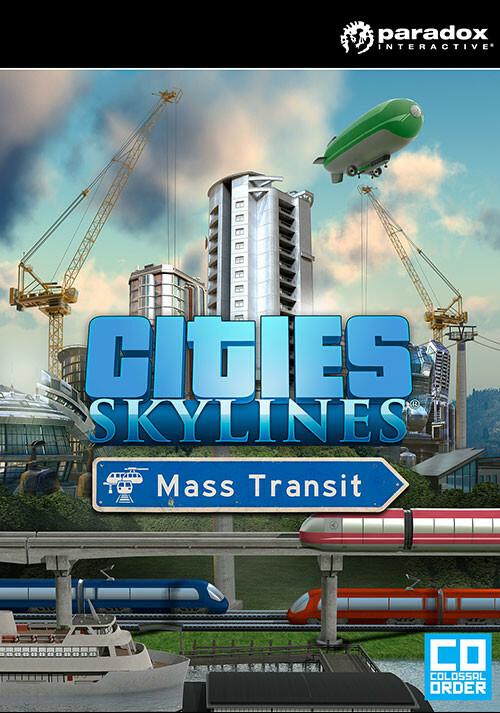 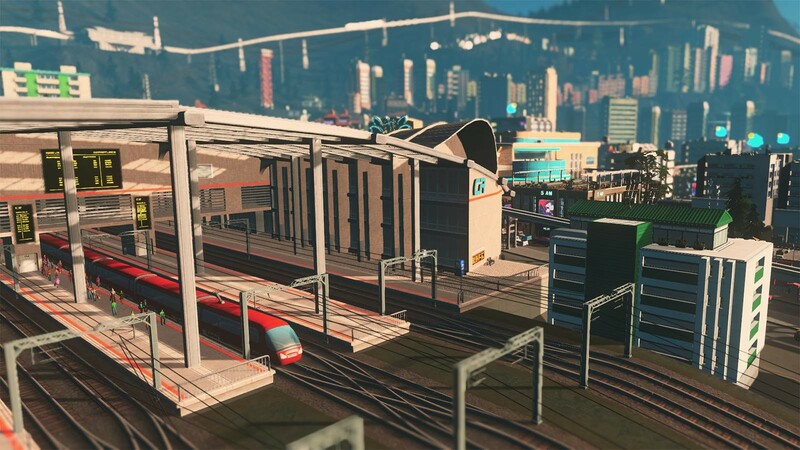 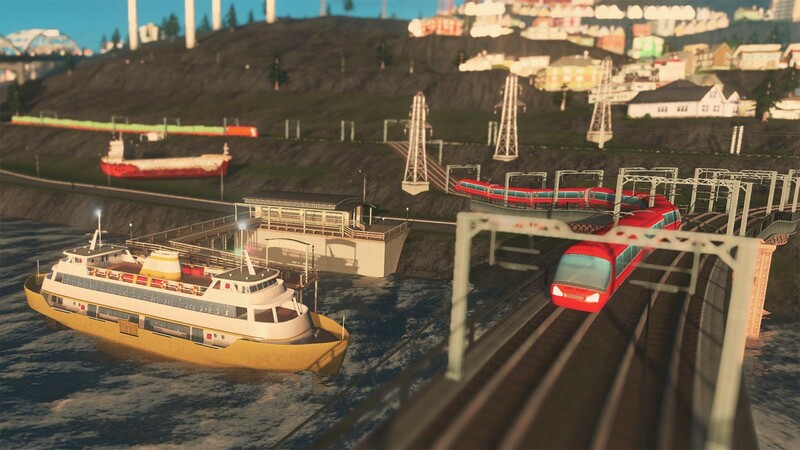 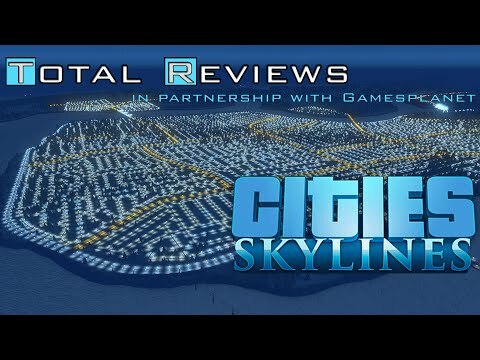 Buy Cities: Skylines - Mass Transit as a Steam Key. 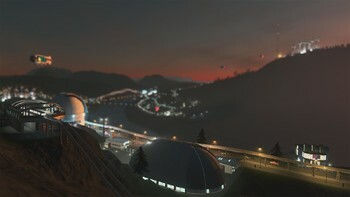 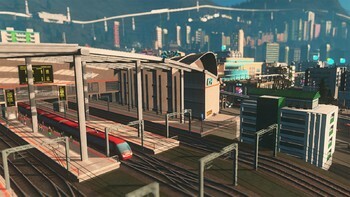 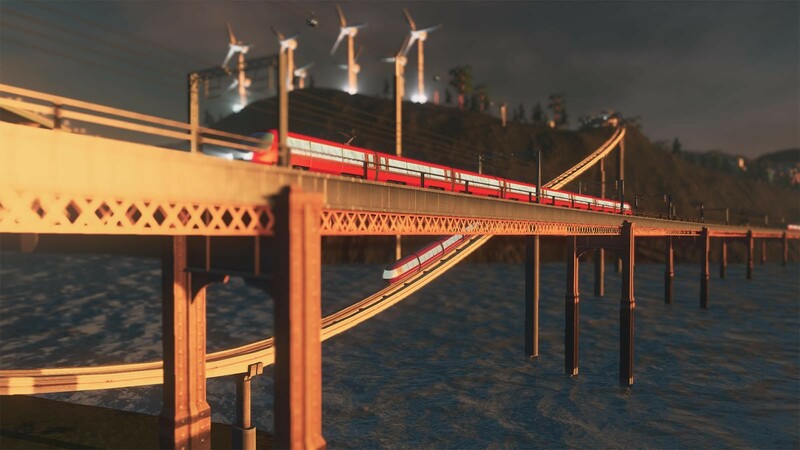 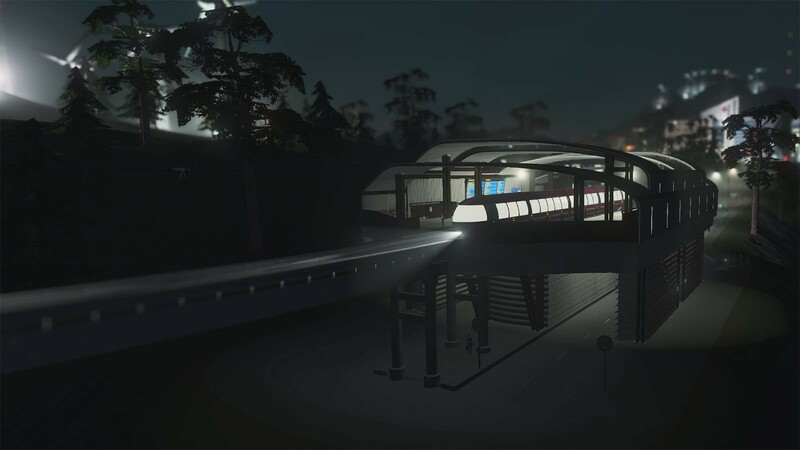 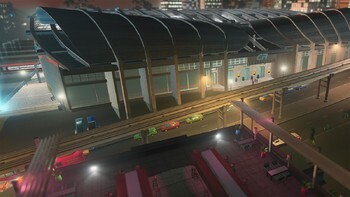 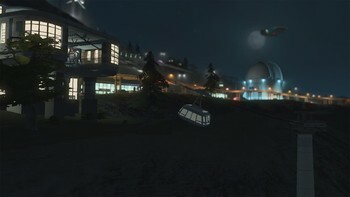 "With all of the extras added in the various expansion packs, the game now feels a little more like a municipal engineer or municipal planner simulation than anything that properly..."
"Colossal Order has given the Cities: Skylines community yet another exciting expansion with Mass Transit. 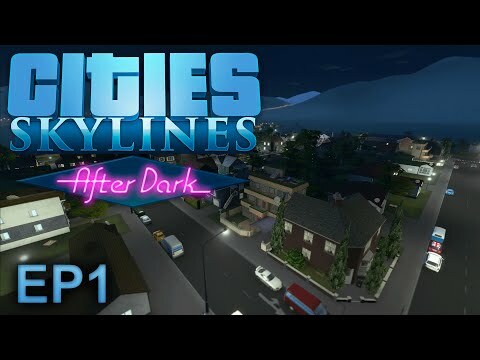 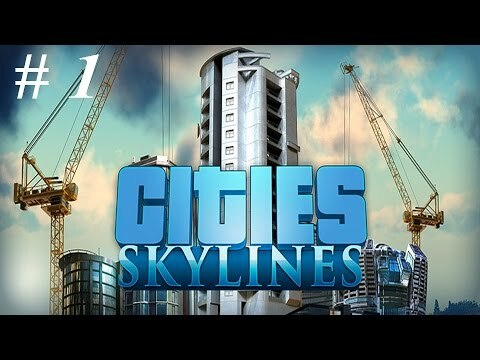 While the new content may not be available immediately in every way you..."
"Whilst there's not a lot added here, what there is makes Cities: Skylines an even more complete city building simulation." 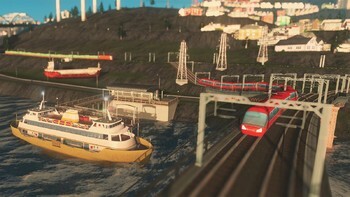 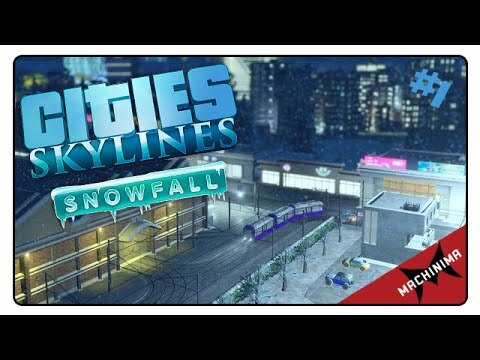 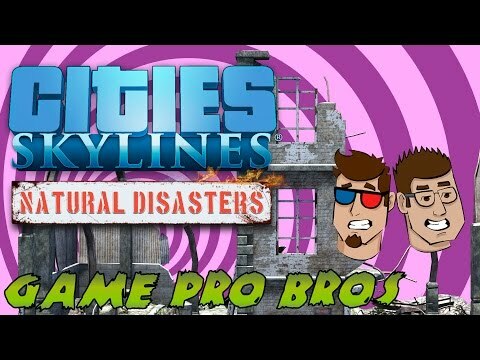 Problems with Cities: Skylines - Mass Transit?